Obey is the new EP from unanimously hailed Priest. 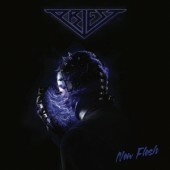 The Swedish electro / synth band shook the world with their debut album New Flesh (Lövely 2017). Obey contains five tracks produced by Simon Söderberg/ Alpha (ex Ghost member) that's catchy yet experimental. 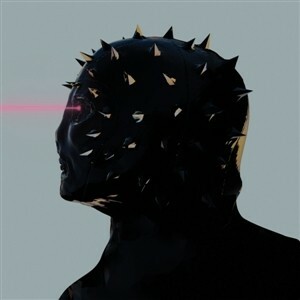 Among the five tracks you will also find a cover of Radioheads classic song 'Street Spirit'. Obey shows a darker side of the band. During the spring of 2019 Priest is touring Europe with Aestehetic Perfection (US) in support of their new Ep. The band was awarded best Synth act at the Swedish Manifest Award 2017. Priest played all over Europe since the release of their debut album. Obey is one of the most anticipated EP releases for 2019.